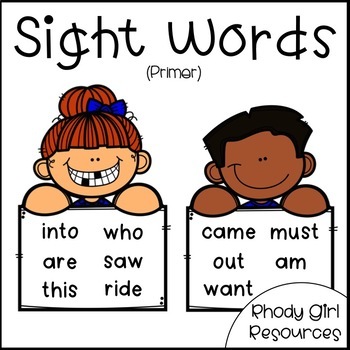 Practice the Dolch Primer sight words with these fun, hands-on, and engaging sight word activities. 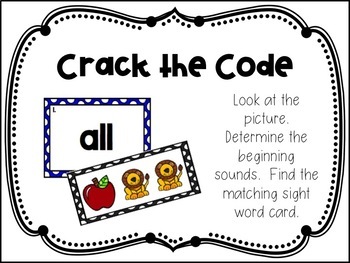 There are 10 different sight word activities included. 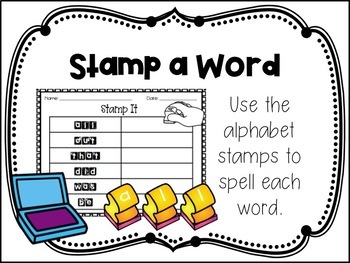 Students work on reading, writing, and spelling. Activities are low prep and fun! Once you create them use them all year and for years to come! 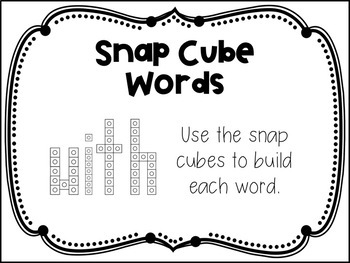 These would make wonderful word work activities and support Daily 5.